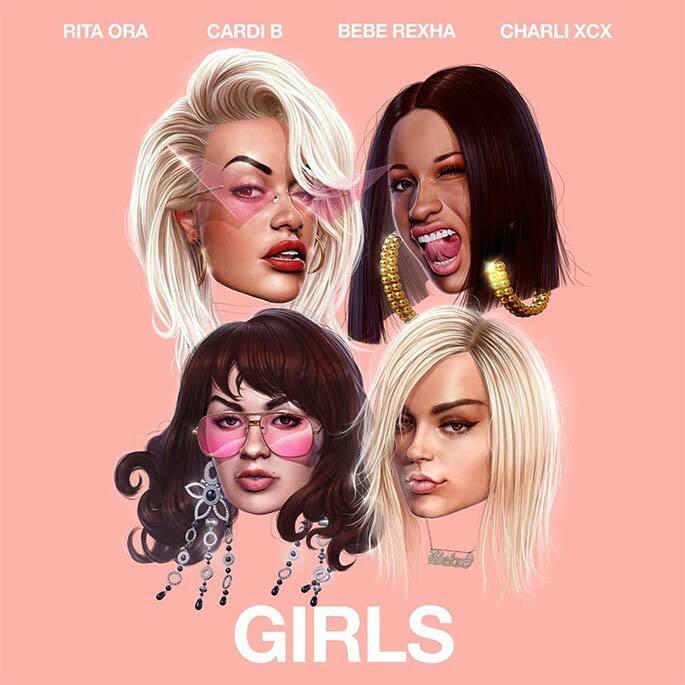 Rita Ora is back with a new single called ‘Girls’ that featured Cardi B, Bebe Rexha and Charli XCX. On the song the three ladies flex the melodies while Cardi comes through with some bars to complete the song . Its been a minute since Rita dropped off music and this song is a good way for to kick-start her new wave.